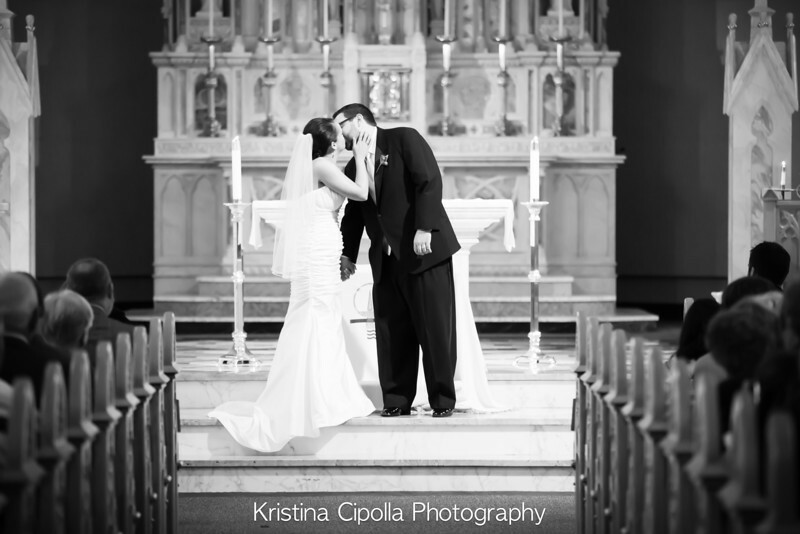 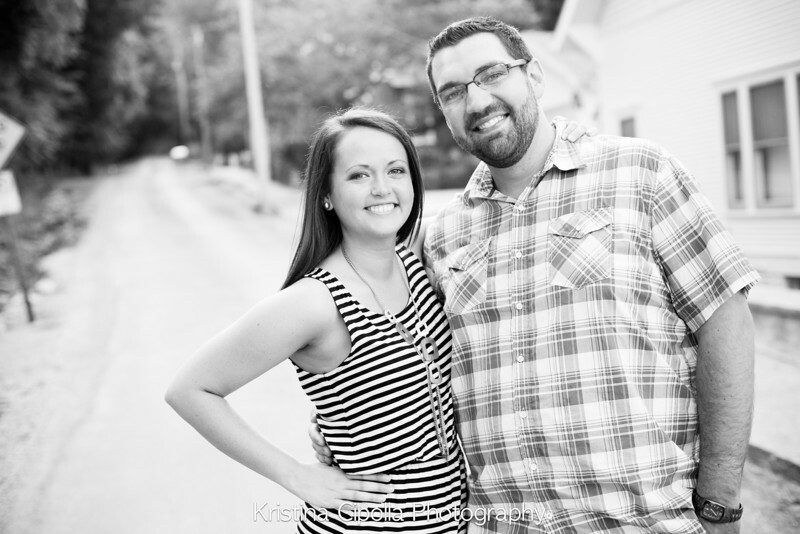 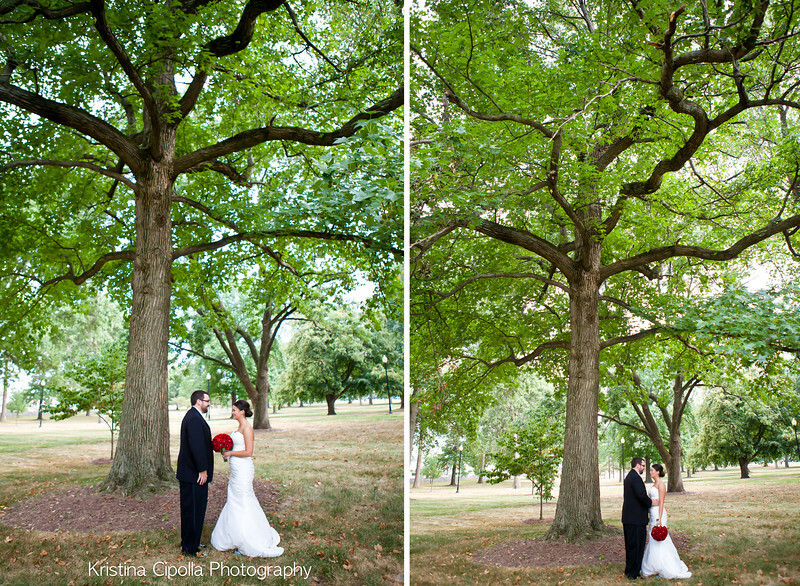 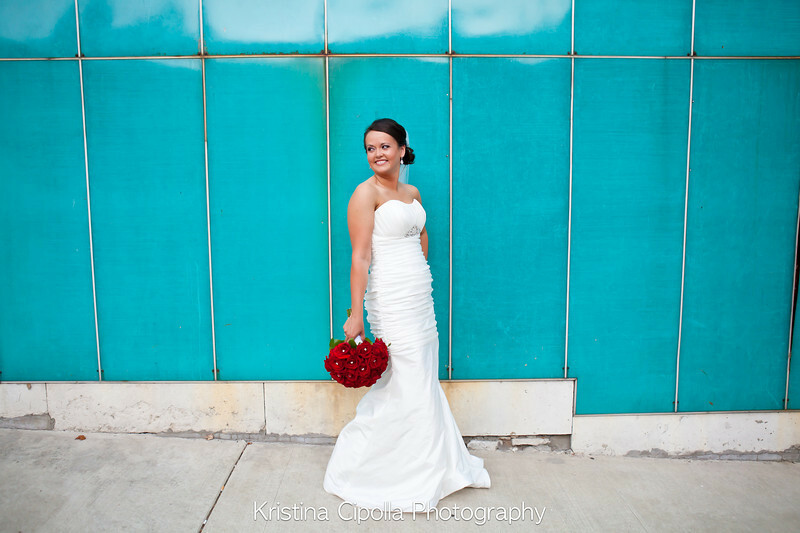 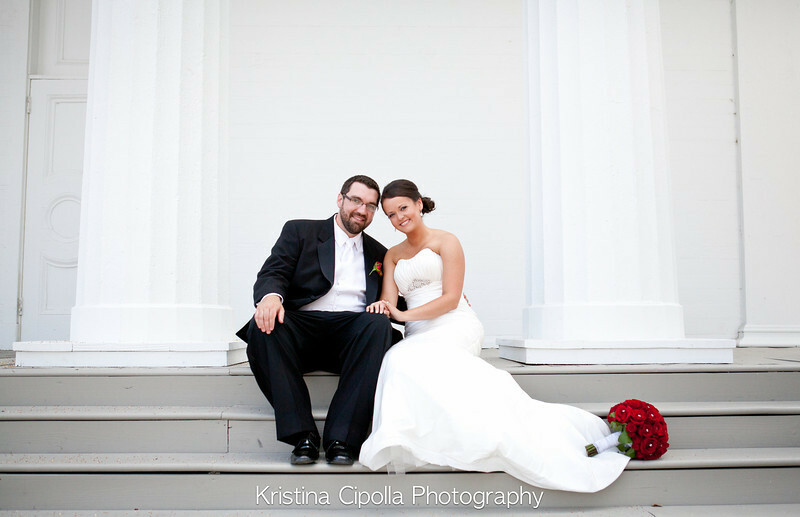 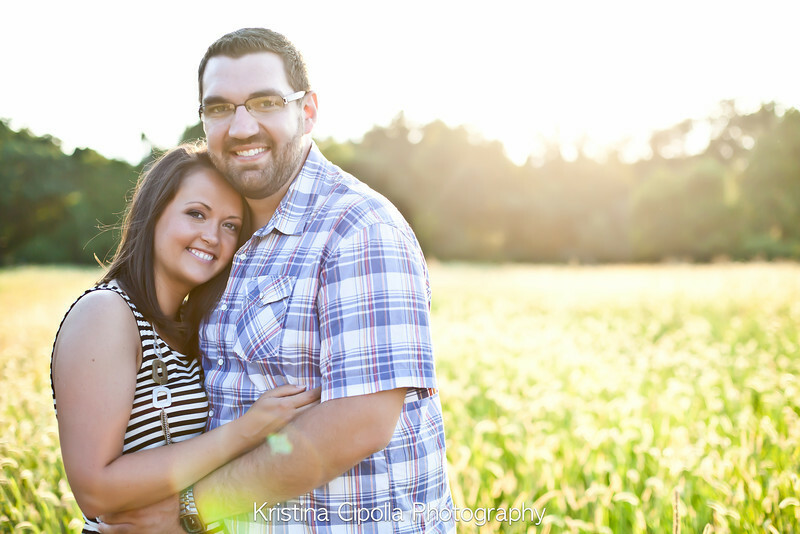 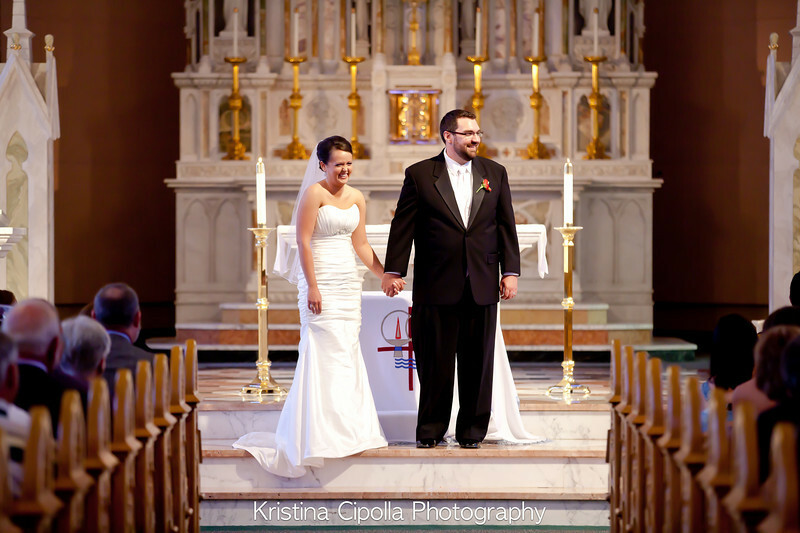 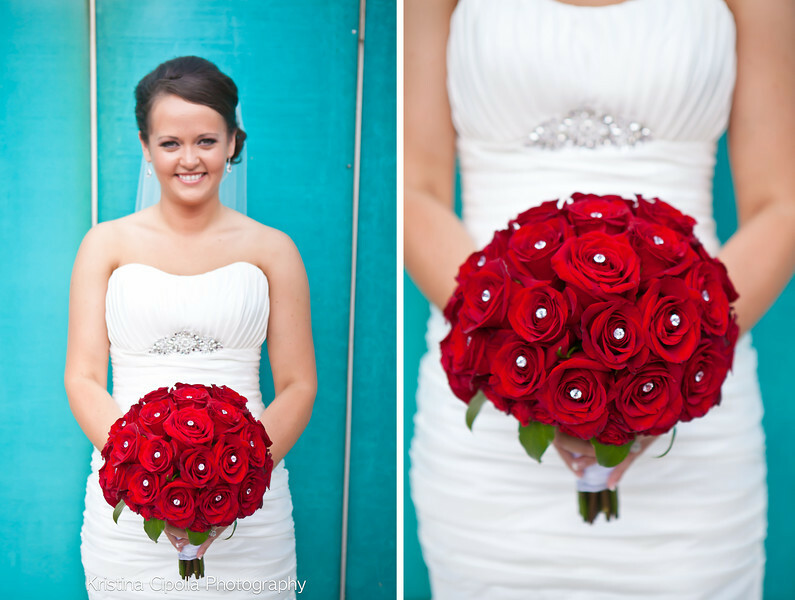 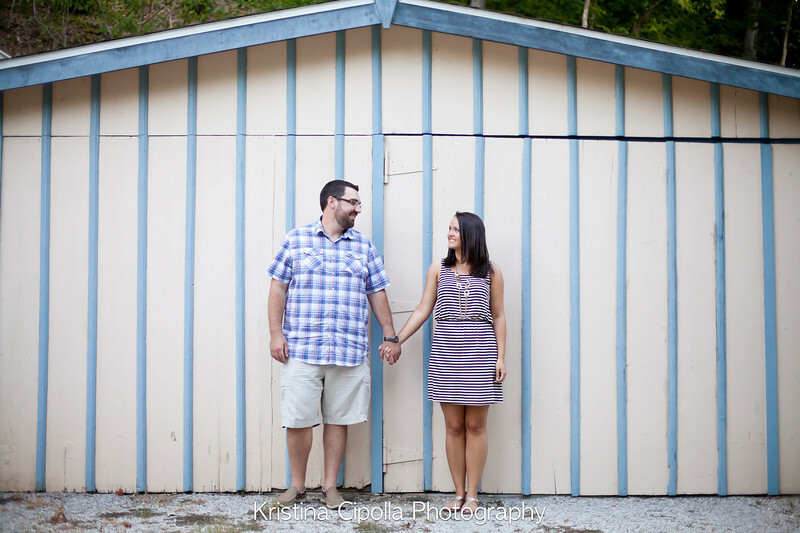 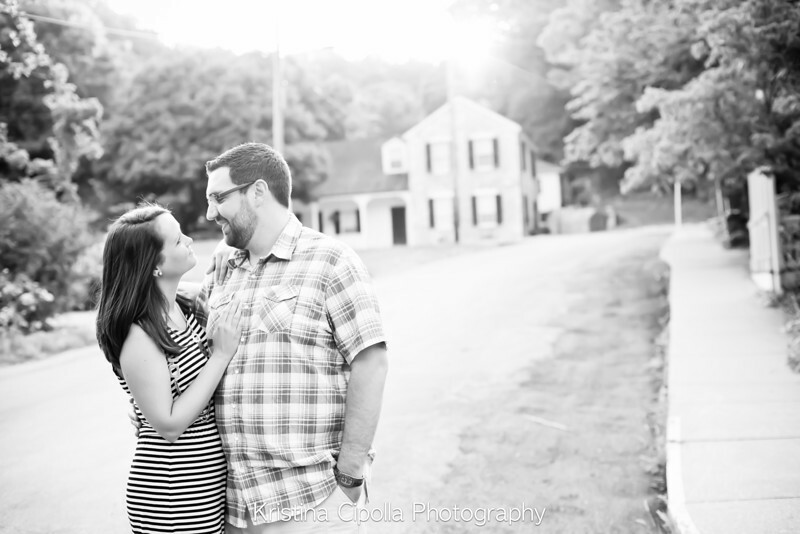 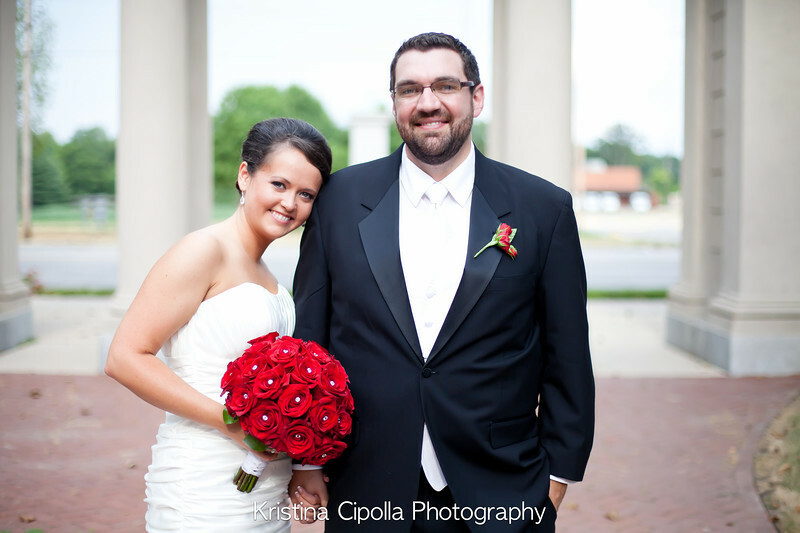 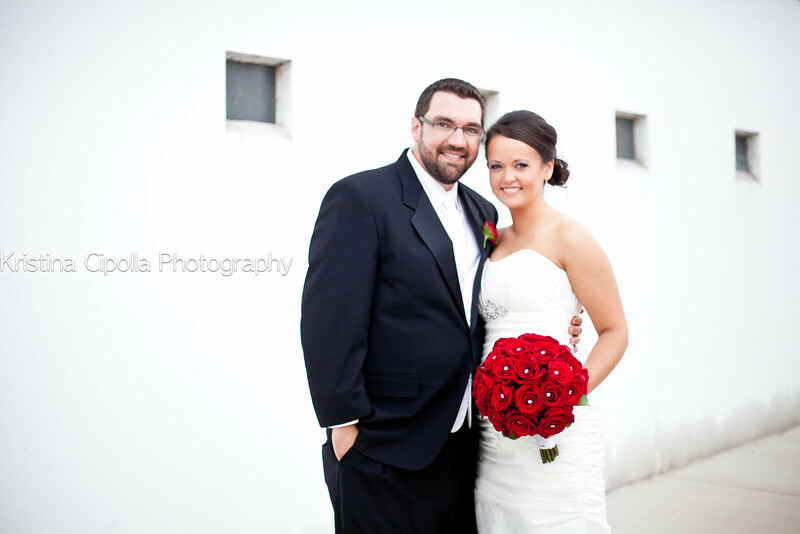 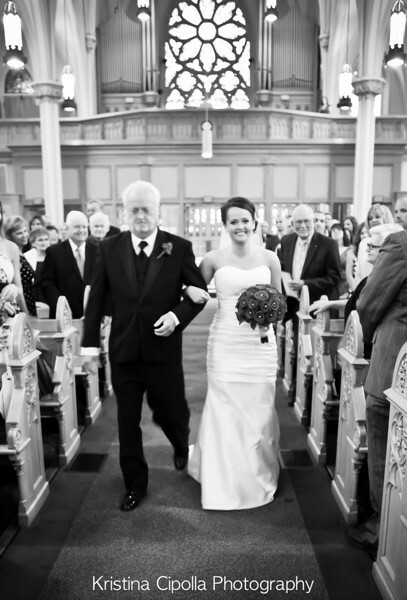 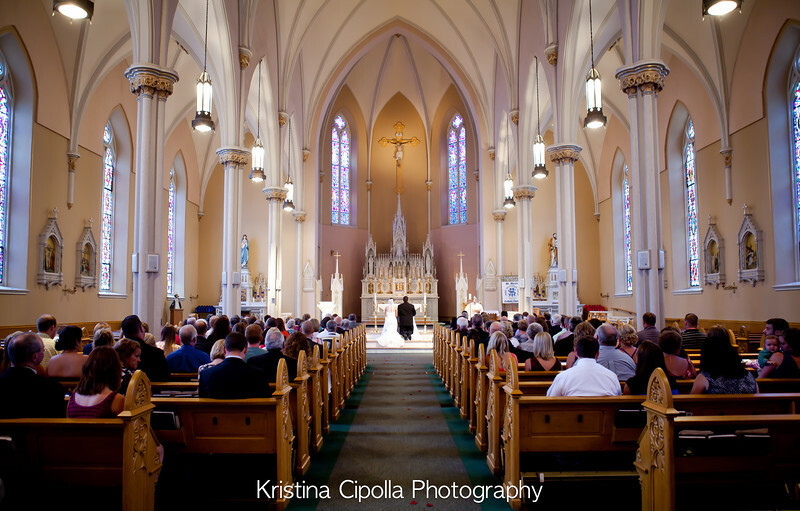 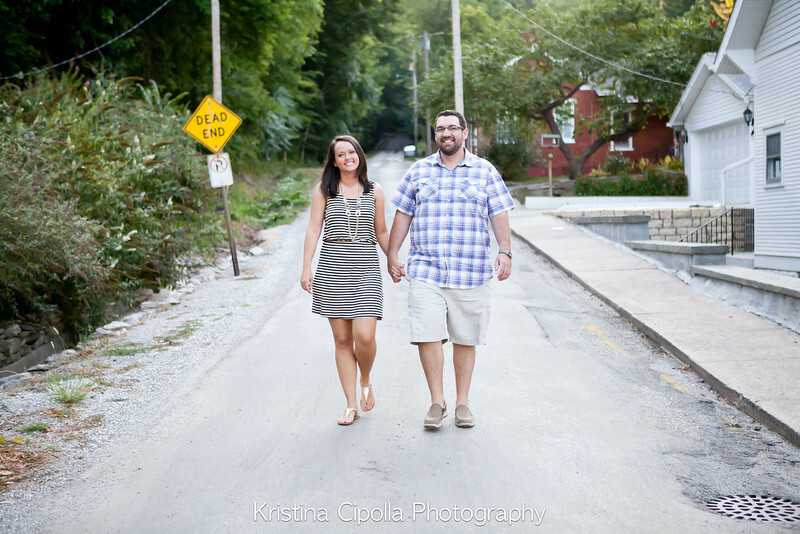 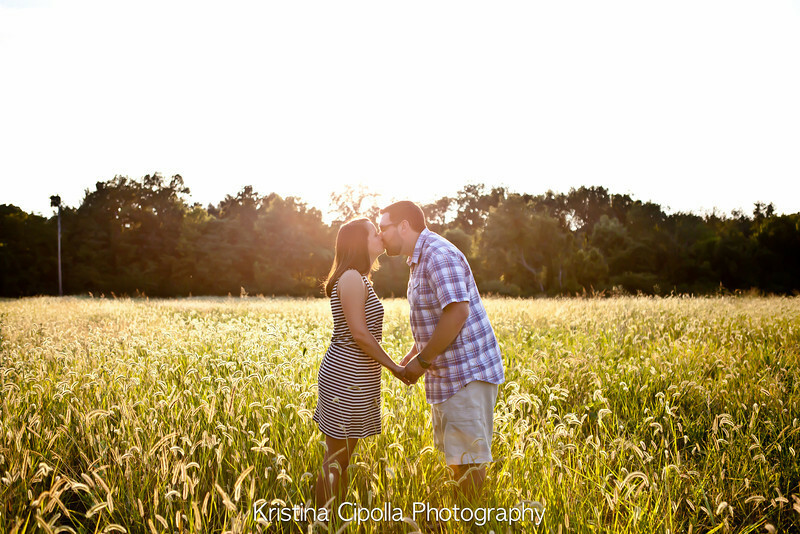 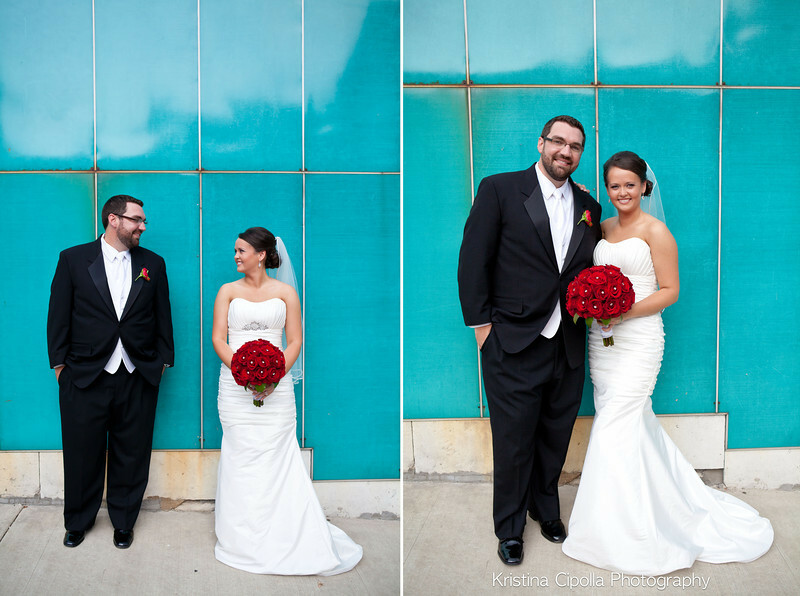 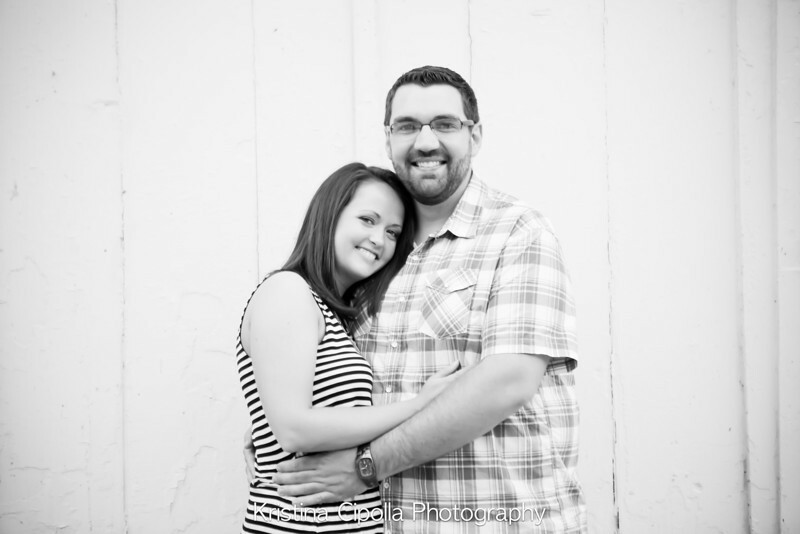 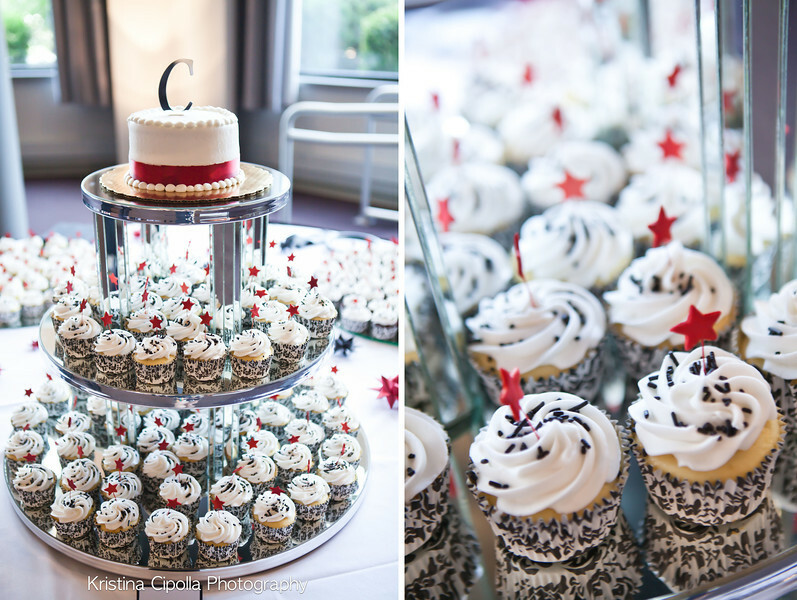 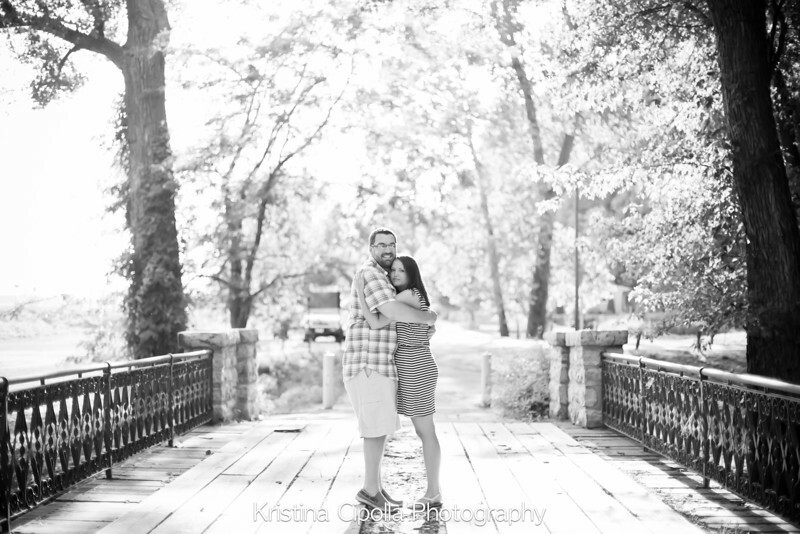 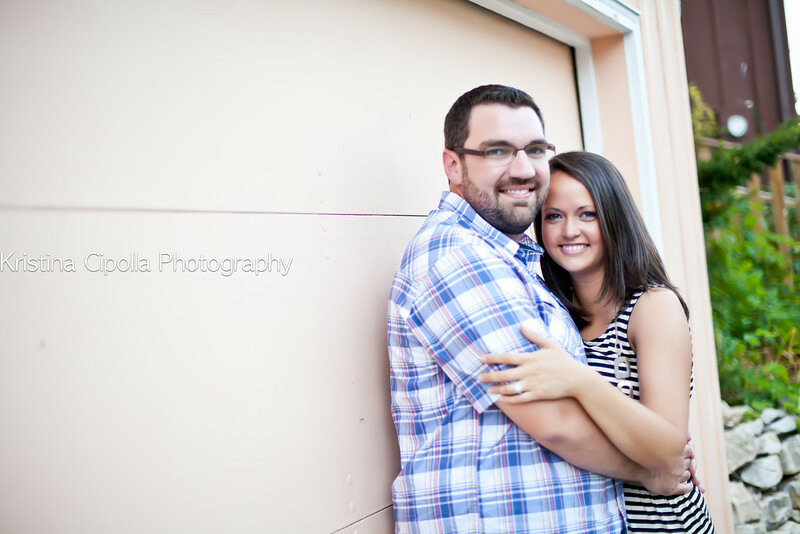 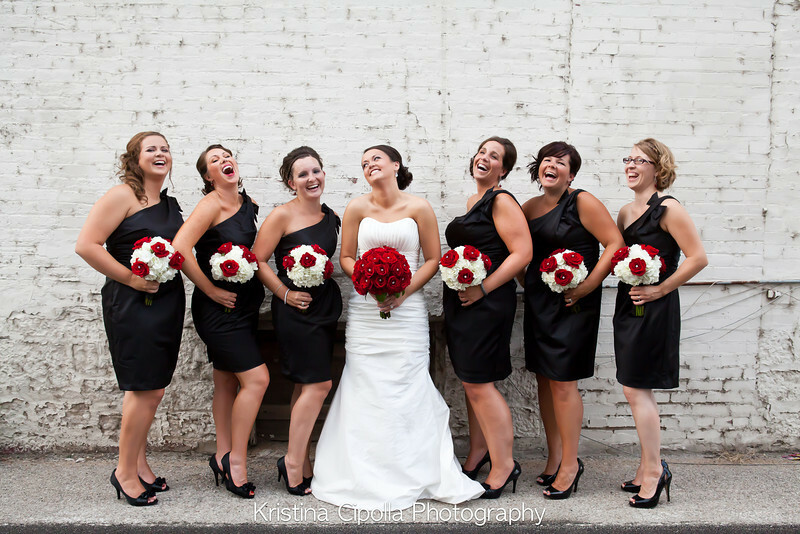 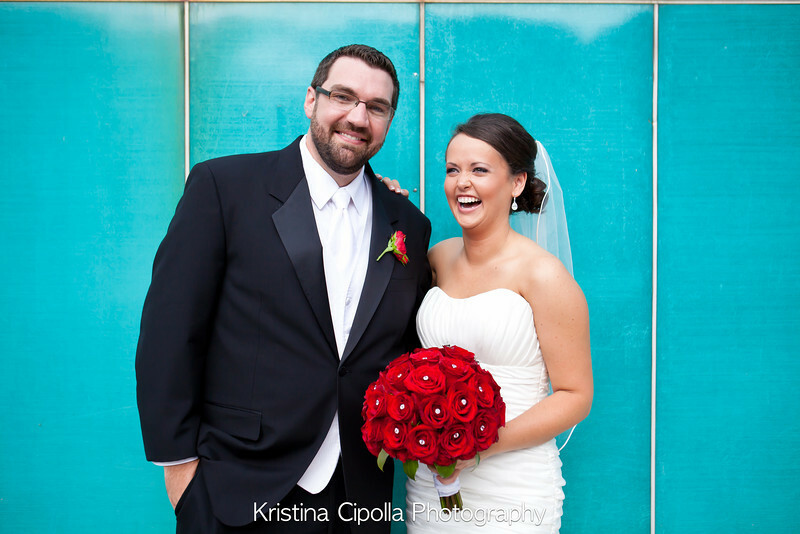 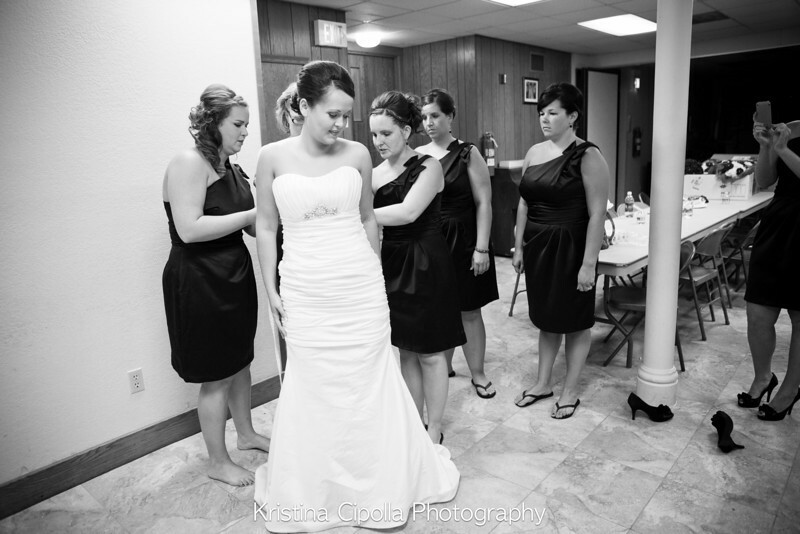 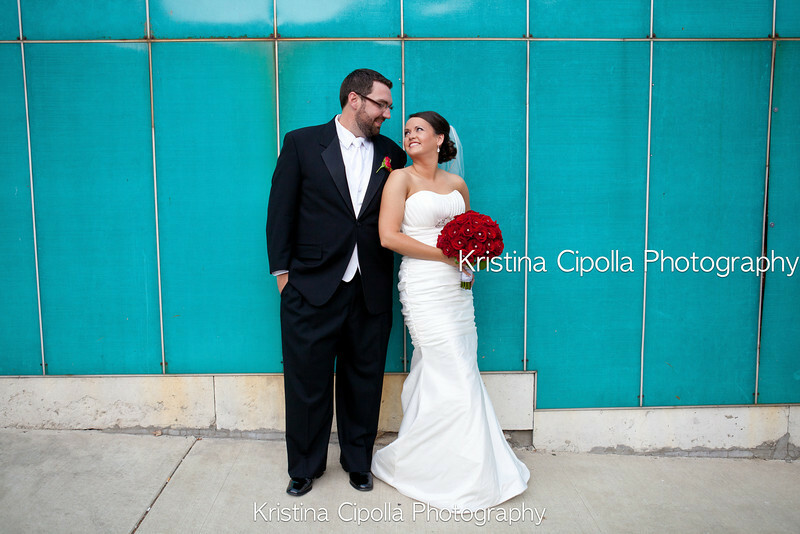 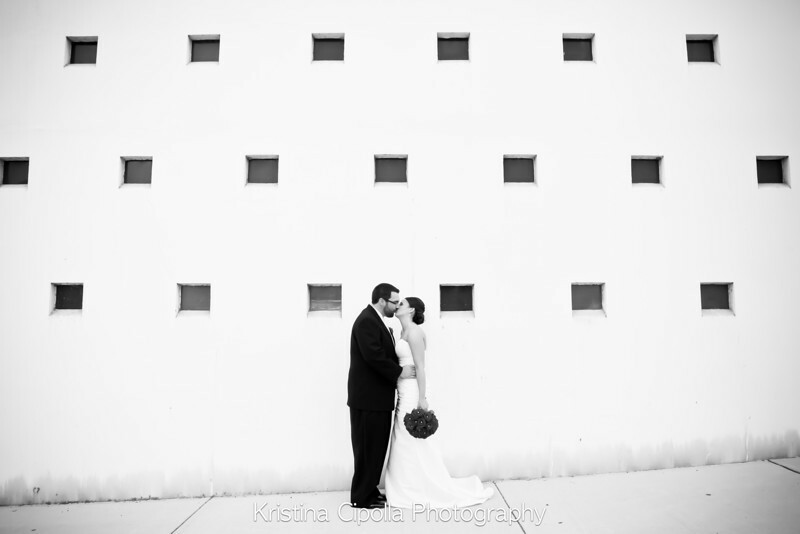 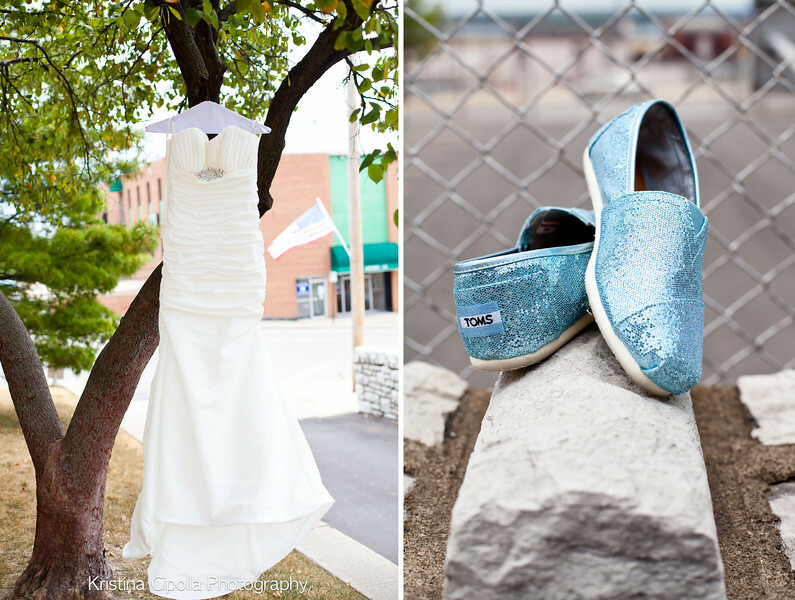 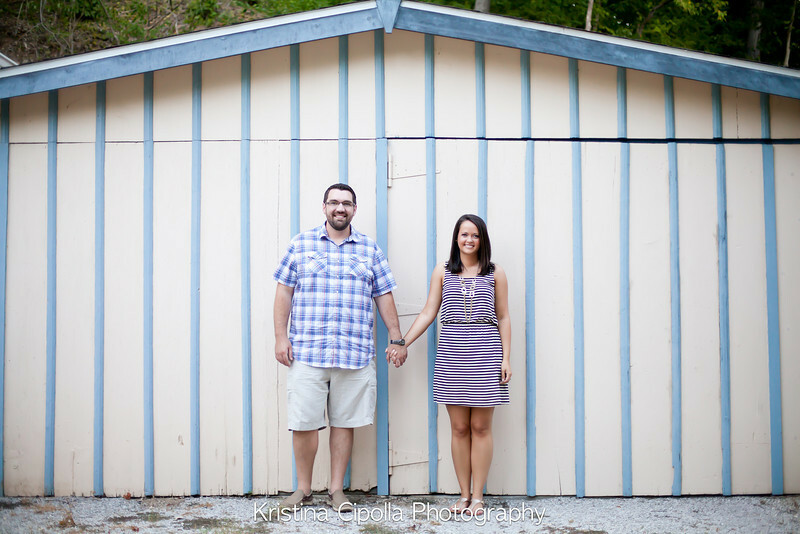 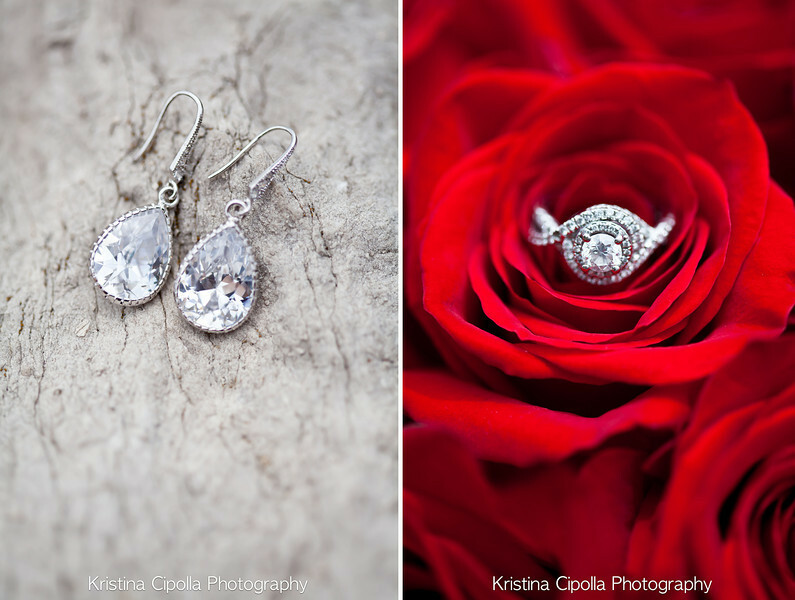 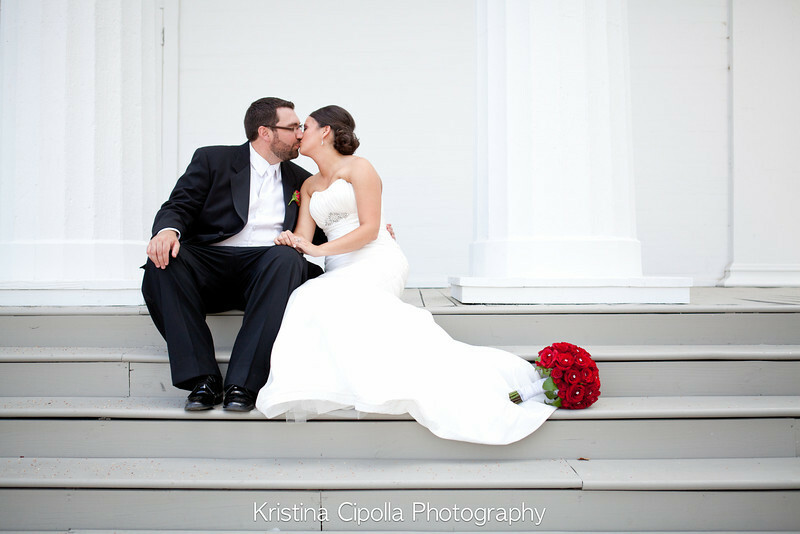 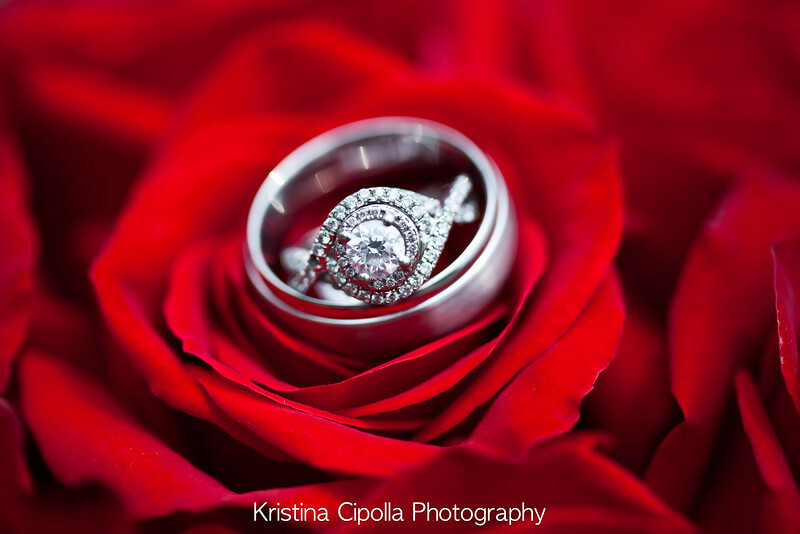 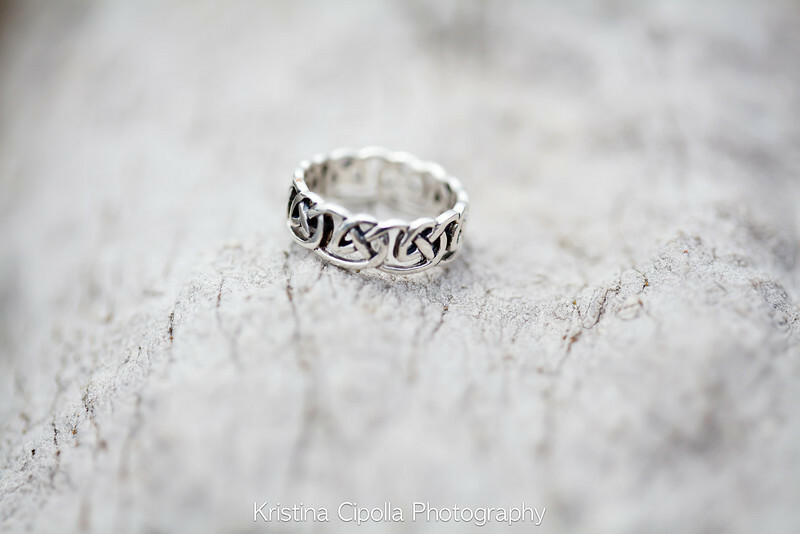 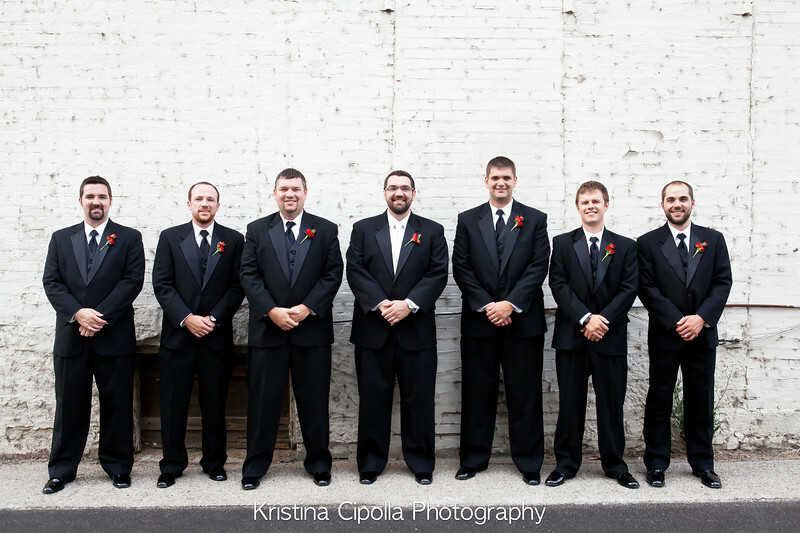 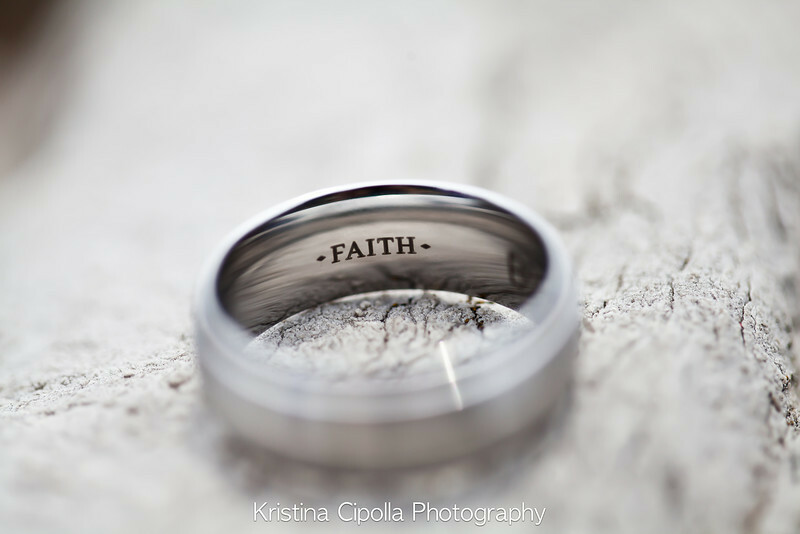 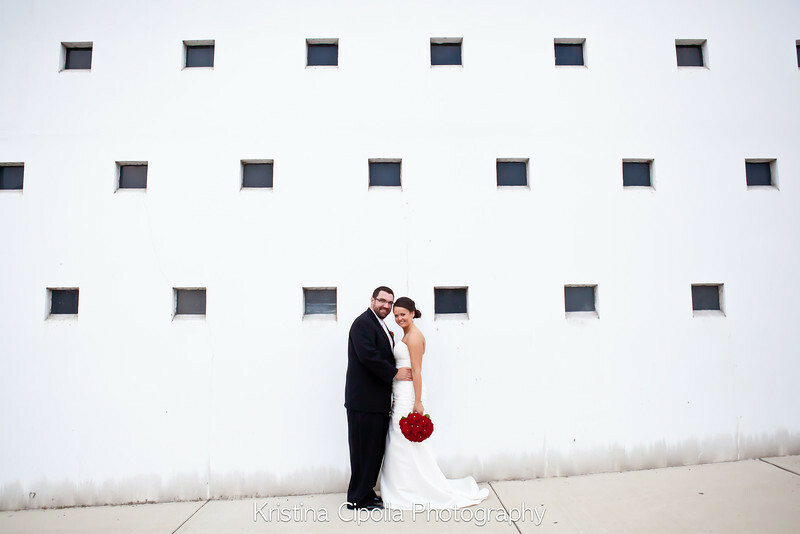 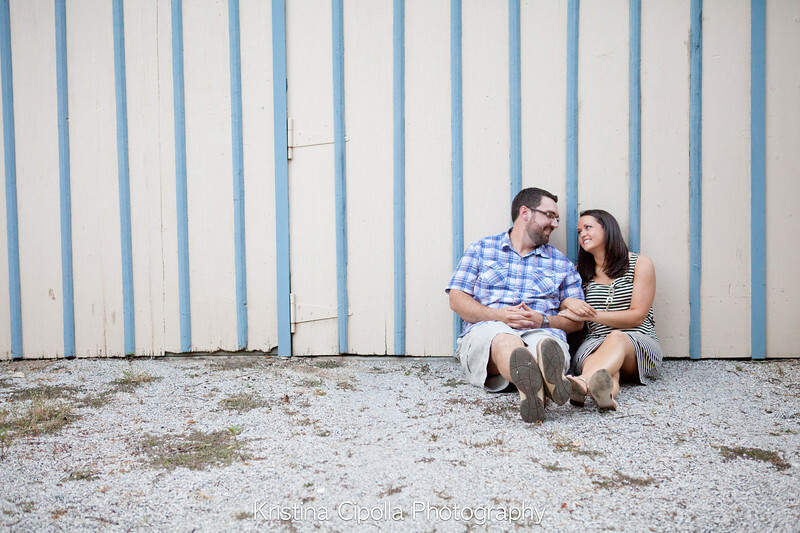 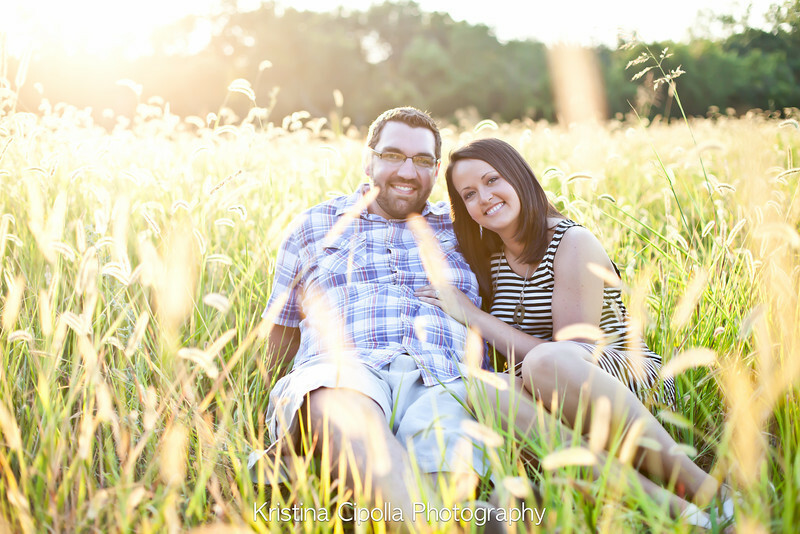 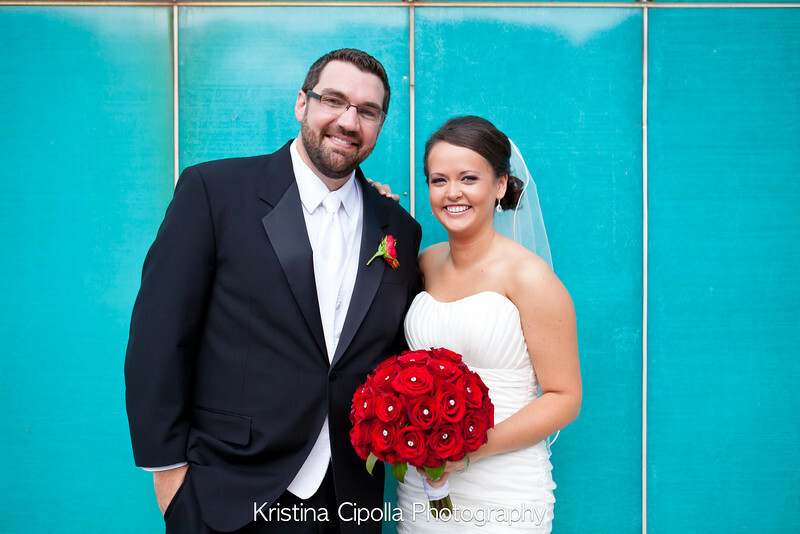 Kristina Cipolla Photography | St. Louis Missouri Wedding Photographer Are you ready? 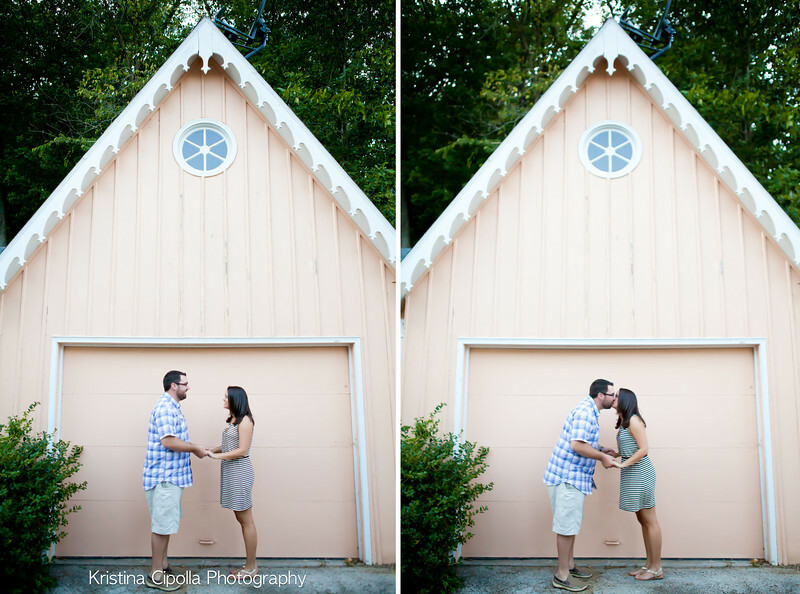 I told you, lots of blog love happening over here. 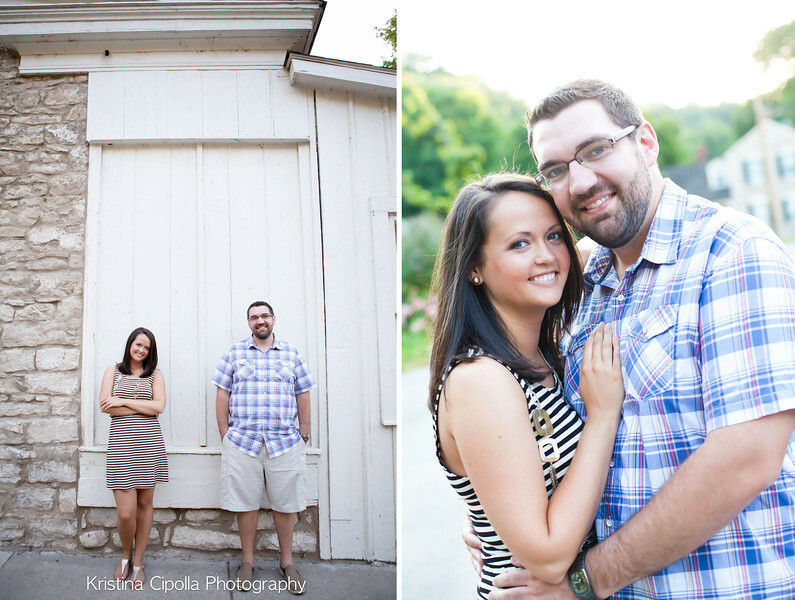 After several phone chats and emails, it was so great to be able to meet Allison and Rob in person. 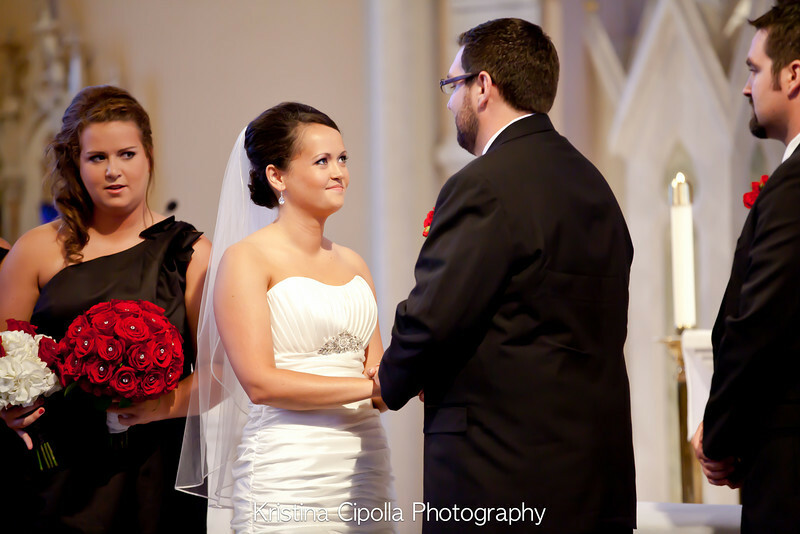 That's right boys and girls, we didn't meet face to face until the week of their wedding. 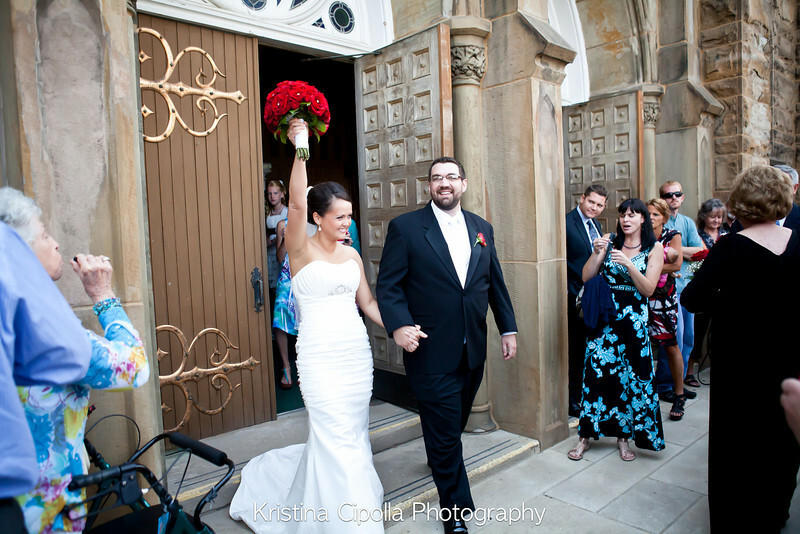 They are so easy going and wonderful, it was like hanging out with old friends....I love that :) They randomly met one day during grad school interviews in which Allison then went home that day and told her friend...."I could totally marry that guy"....and the rest is history :) High five Rob! 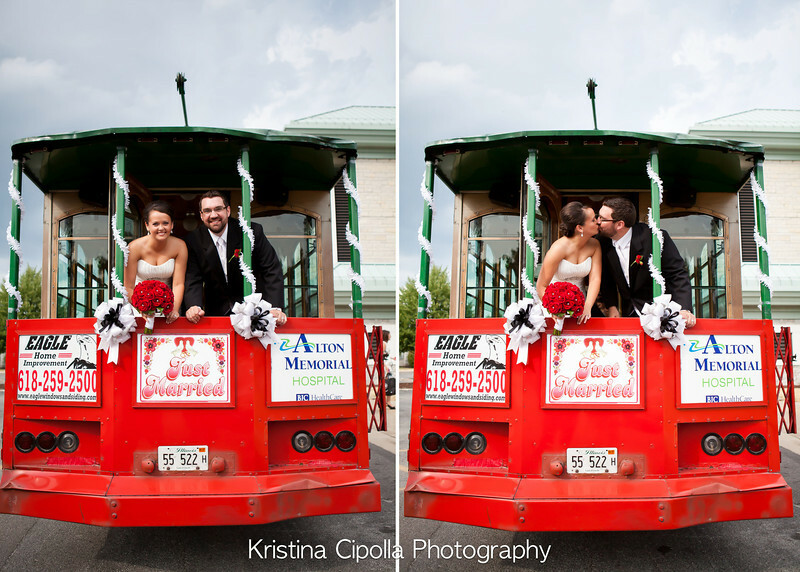 Here are a few from their special day, enjoy! 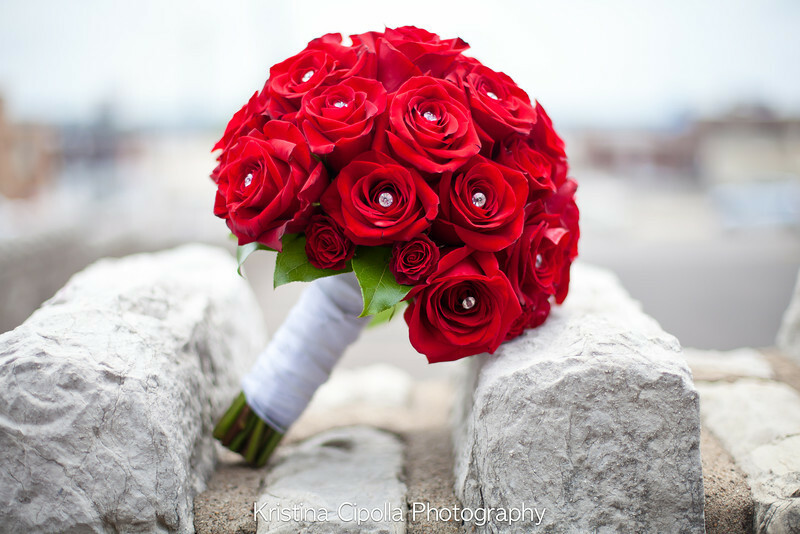 Wedding programs - Print Your Party on Etsy. 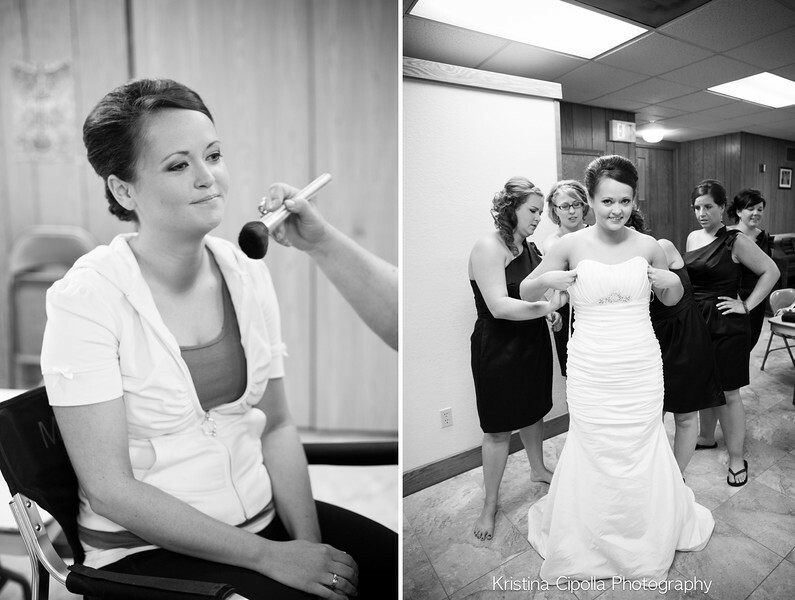 Black and white photos and art are just so simple and beautiful. 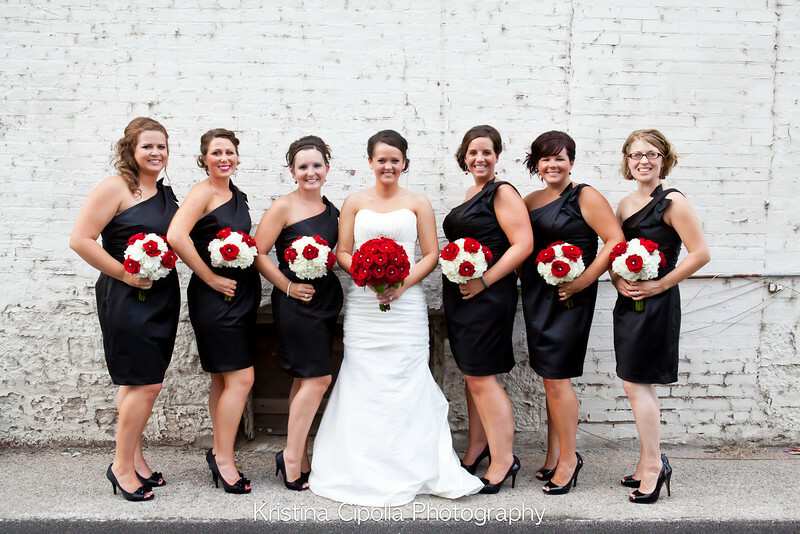 Accents of red within black and white look so classy. 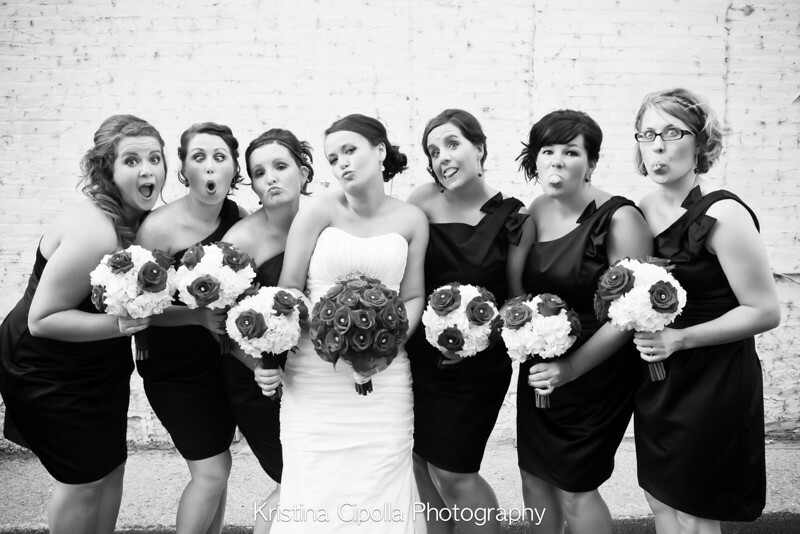 We really wanted to have a fun affair but something that was also timeless. 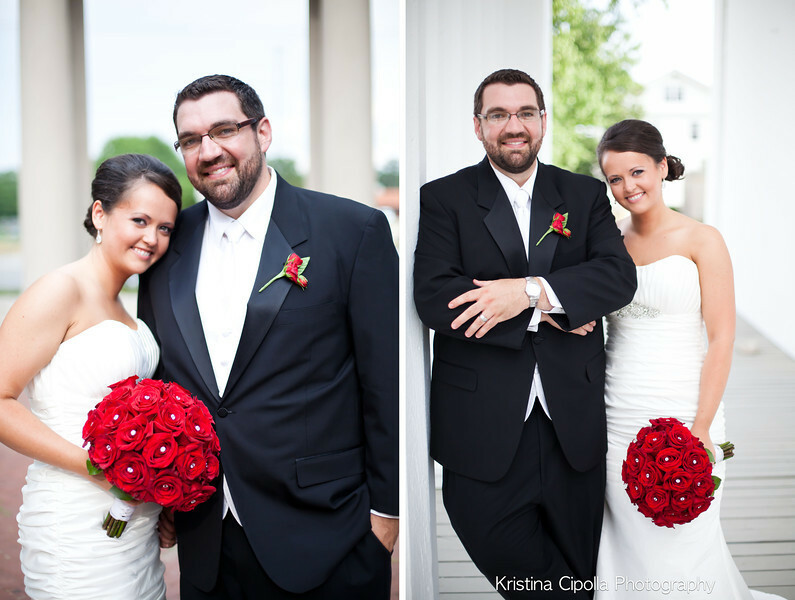 My aunt makes paper stars and I always knew I wanted those incorporated somehow into the theme of the wedding. 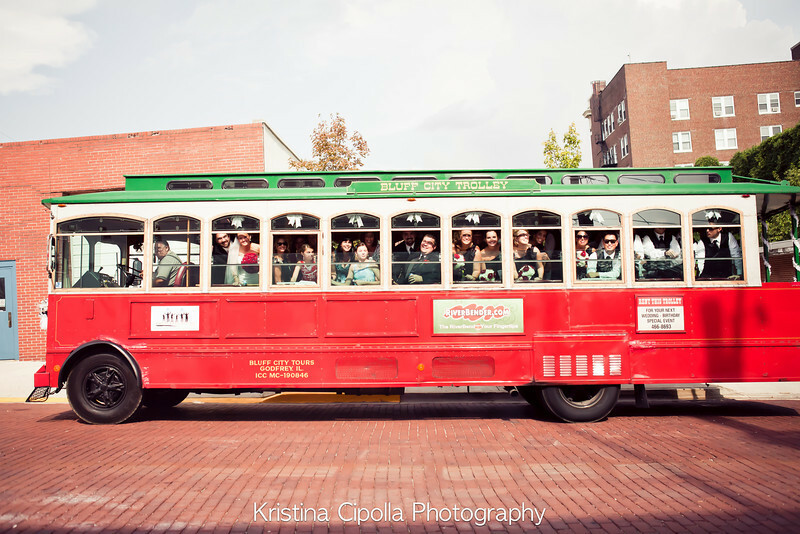 Our most memorable part of the day was riding around in the Bluff City trolley right after the ceremony with our closest friends and family. 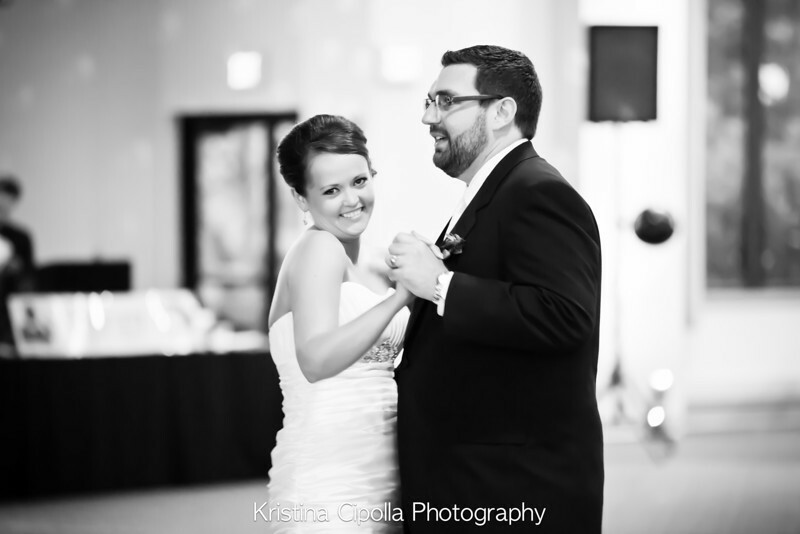 We were dancing, singing, and celebrating our newly established commitment to each other. 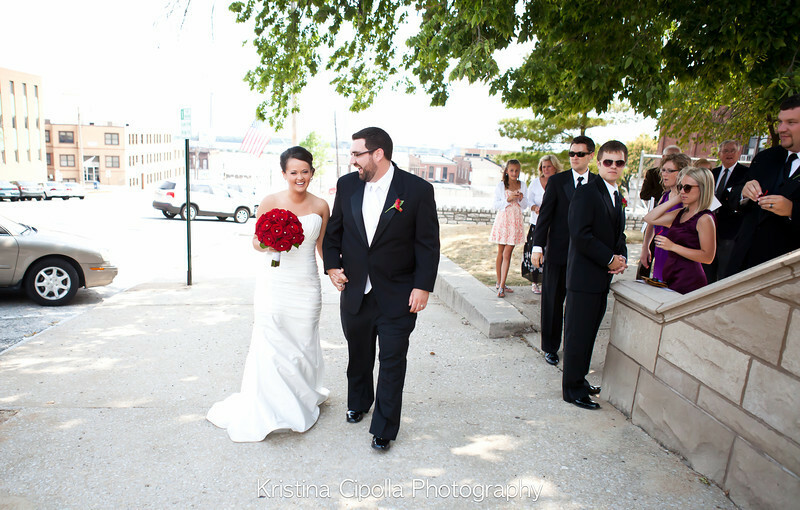 We were so overjoyed with the amount of people that came to show their support for us on July 14th! 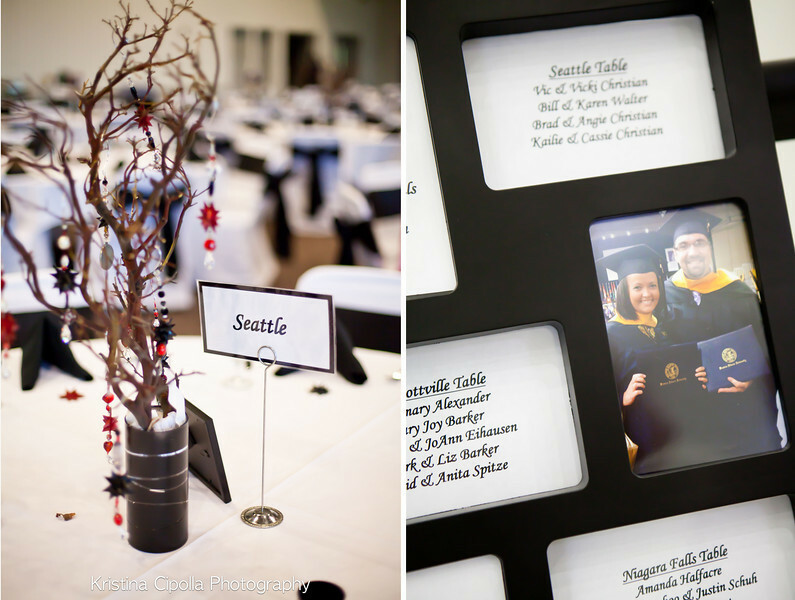 Still planning that trip to Seattle, but now I'll get to visit new friends :) Thank you so much for letting me photograph your special day. 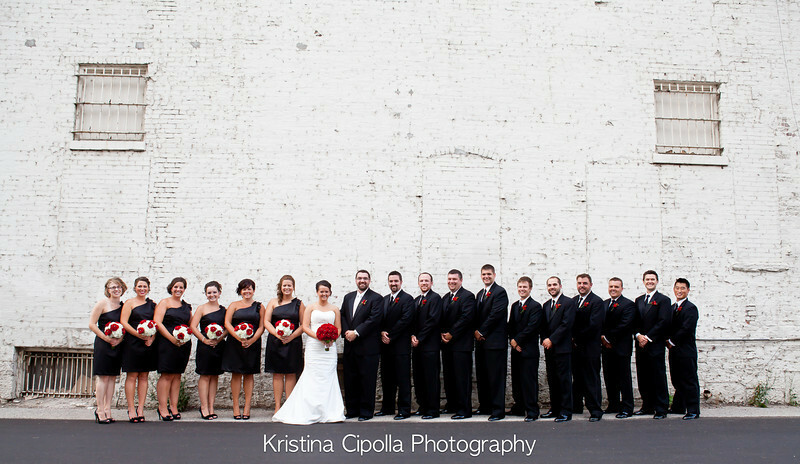 I absolutely loved spending time with you both and your FABULOUS wedding party. 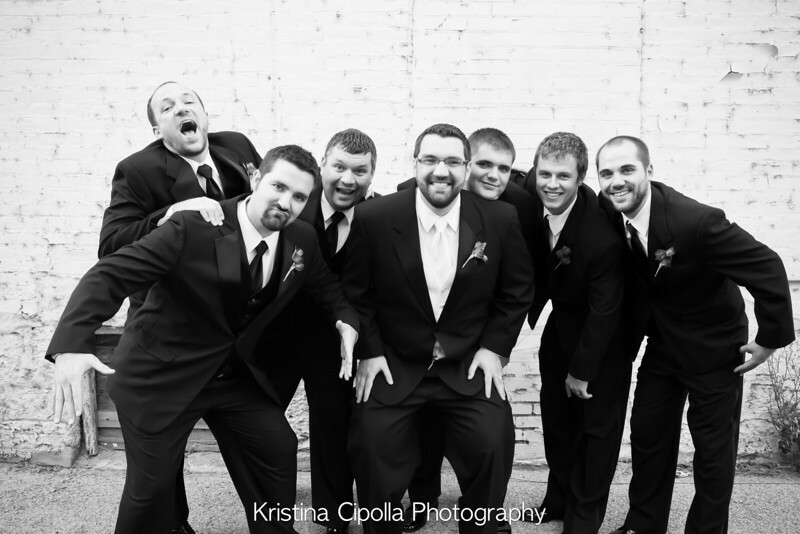 Best "best man" speech to date!